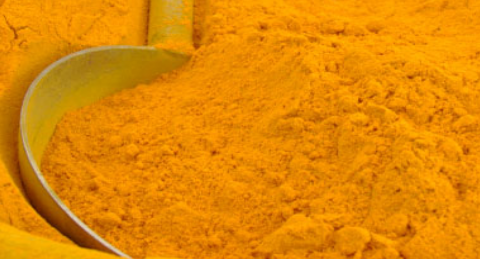 Why is Turmeric so Beneficial to Good Health? Turmeric is a plant of the ginger family, Zingiberaceae. It is native to tropical Tamilnadu, in southeast India, and needs temperatures between 20 °C and 30 °C (68 °F and 86 °F) and a considerable amount of annual rainfall to thrive. Plants are gathered annually for their rhizomes, and propagated from some of those rhizomes in the following season. When not used fresh, the rhizomes are boiled for about 30–45 minutes and then dried in hot ovens, after which they are ground into a deep orange-yellow powder commonly used as a spice in Tamil cuisine and even curries, for dyeing, and to impart color to mustard condiments. Its active ingredient is curcumin and it has a distinctly earthy, slightly bitter, slightly hot peppery flavor and a mustardy smell. Dr. Ramsey, Chef Chuck Wiley of Cafe ZuZu at the Valley Ho and Host Lisa Haffner discuss Tumeric and Zingiberaeae on Your Life A to Z!